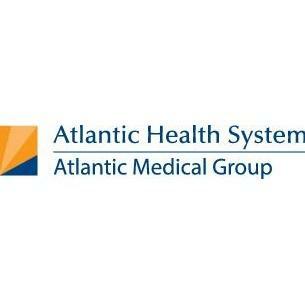 Expert medical care is right in your neighborhood with the physicians of Atlantic Medical Group. We offer high-quality, compassionate care and are directly connected with renowned specialists and the award-winning hospitals of Atlantic Health System. Schedule an appointment with us today – most major medical insurance plans accepted.